The zAccessory Breakaway Lanyard is 17 inches long and is made of polyester material. It is also known as a quick release safety lanyard. It offers an added level of safety. 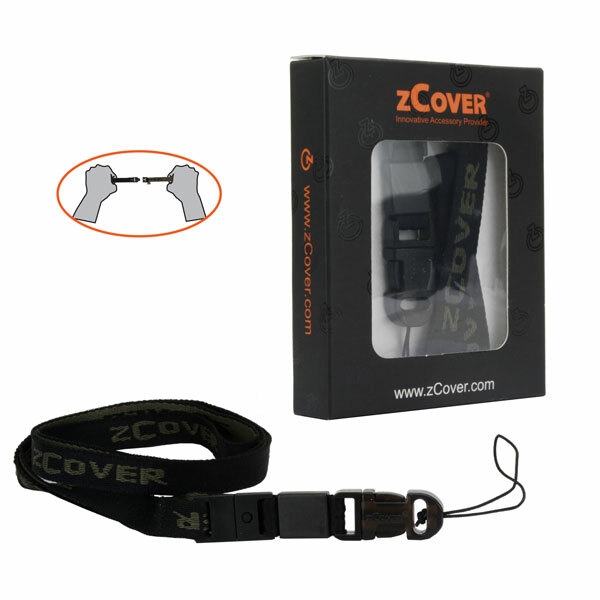 The zAccessory Breakaway Lanyard is light weight with the breakaway safety feature. If it gets pulled on, it releases at the neck. This lanyard can hold a phone, a pager, keys, name tags, ID cards or a whistle.